During pregnancy, there are so many things you have to consider, particularly when it comes to the things you wear. Your shoes, for example, can make your daily activities harder or easier depending on their design, materials, and style. With that, we want to make sure you pick the right footwear for you and your body’s needs. Orthofeet Coral Sneakers is great for pregnant women as it offers good support and cushion. It’s able to conform to the contours of your feet so you won’t feel uncomfortable while walking. The shoes are designed to lessen pain in your heels, feet, knees, hips, and lower back which is pretty common in pregnant women. 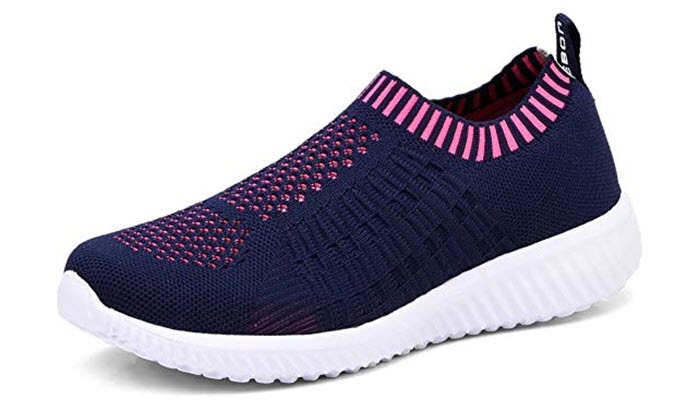 Another great thing about the shoes is that they can reduce the stress on your joints, improve your stability, and facilitate better foot motion. Basically, the shoes can make walking more comfortable and less stressful. If you choose our top pick, you’ll have three color options- turquoise, black, and gray. The shoes have an athletic design which makes them easy to pair with any outfit. 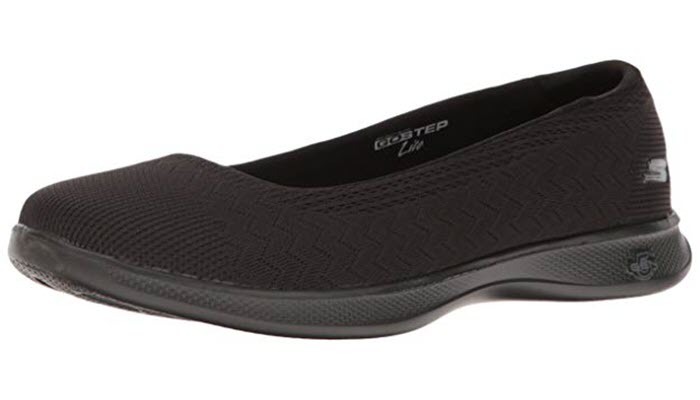 Skechers Performance Women’s Go Step Lite-Solace Walking Shoe is another great product for pregnant women. Compared with our top pick, this one isn’t as bulky. It’s lightweight and flexible, allowing you to move a lot easier whenever you need to run a few errands. The shoes are really comfortable to wear and walk in. Although there’s not a lot of arch or side support, you’ll still find it great for everyday use. Apart from that, the shoes are also easy to pair with anything from shorts to dresses to jeans. Just make sure to find the right size for you. Ill-fitting shoes aren’t just uncomfortable to wear but they can also cause blisters and sore feet. They can also cause back pain and knee pain. 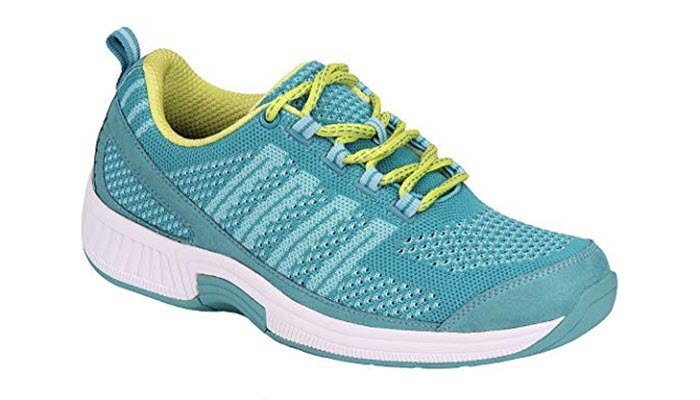 Dreamcity Women’s Lightweight Walking Shoes come in 22 different colors. They are made with 90% fabric, making them breathable. 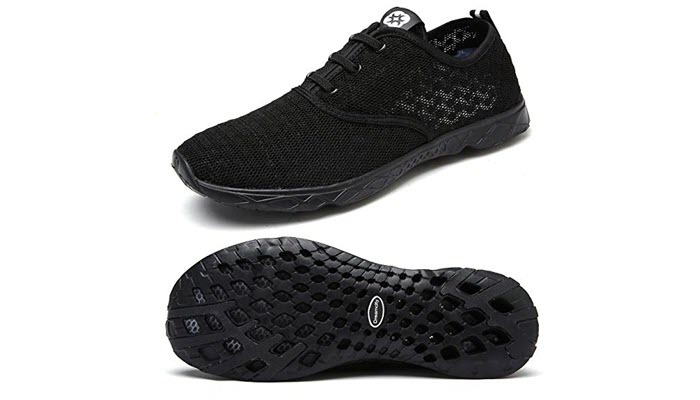 The shoes also have a water grip outsole which is really great in providing traction in slippery and wet conditions. As a pregnant woman, it definitely adds to your safety. The shoes are excellent if you live an active lifestyle. 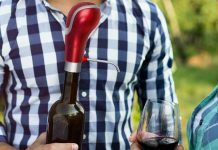 You can wear them while doing work in your yard or even when traveling to other places. They have a slip-on design which means that they are easy to put on and take off. For our budget pick, we chose something that’s affordable yet comfortable and stylish. TIOSEBON Women’s Athletic Walking Shoes comes in 25 different colors, giving you a wide range of choices for your style and preference. They can go with dresses and maternity jeans easily. The shoes have an elastic outsole that’s also slip resistant. They are breathable, lightweight, and durable as they are made with high-quality materials. The shoes have the classic pigskin with cushion for your comfort and a latex arch insert for additional support. And to keep your feet dry, the shoes have a sock liner. As your body begins to grow and change in shape, your center of gravity changes as well. It affects not just the way you walk but also the pressure your feet, ankles, and back experiences. With that, it’s important for you to invest in the best shoes for pregnant women. If you are not yet convinced, read on to find out more about the conditions you can avoid or minimize by buying the right footwear. As you gain weight during your pregnancy, the arched part of your feet starts to flatten and touch the ground. As a result, your footsteps will start rolling inwards, putting more pressure on your plantar fascia ligament. This can increase your risk of experiencing heel pain. With that, you need to find footwear that can help you maintain balance while providing a cushion to your footbed. Because of the growing uterus, the pressure around your pelvic area increases as well. This causes the blood flow in your pelvic region to slow down. Accumulation of fluid happens and your feet and ankles become swollen. By wearing comfortable footwear, you are reducing the swelling in your lower extremities. 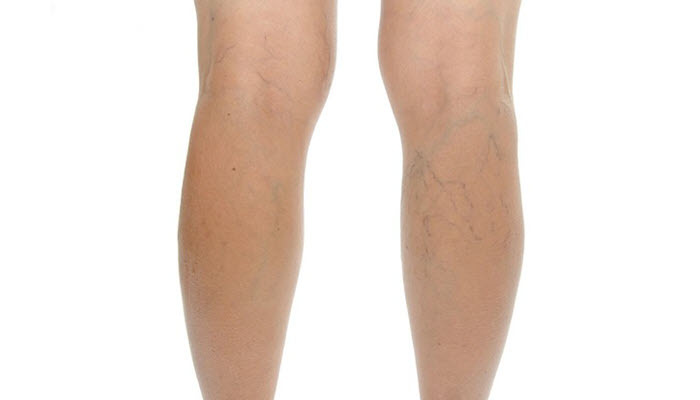 The slow blood flow during pregnancy may lead to varicose veins which look blue or purple in color. They can be painful and cause your legs to feel heavy. You may even feel itching and burning on your skin. After making your choice, be sure to buy footwear that’s a size or half bigger than your real size. This is because your pregnancy may cause your feet to swell up. If you pick your actual size, your shoes will just be uncomfortable for you eventually. And if you are in your third trimester, it’s best to pick slip-on shoes. They are much easier to put on and take off without bending. There are different types of pregnancy footwear so be sure to pick one that will meet your needs. Sports shoes, for example, are great for doing basic exercises and walking. Casual shoes, on the other hand, are good for running daily errands and household chores. Among the products we mentioned, we chose Orthofeet Coral Sneakers as the best shoes for pregnant women. Apart from the good support and cushion it offers, the shoes are also comfortable to wear. They can improve your stability and reduce the stress on your joints. After picking the best shoes for you, invest in good yoga pants for pregnant women if you like to exercise. You may also want to buy a good set of sports bra for additional support during your routine. And if you are wondering if it’s good to be physically active while pregnant, you can read about it here.